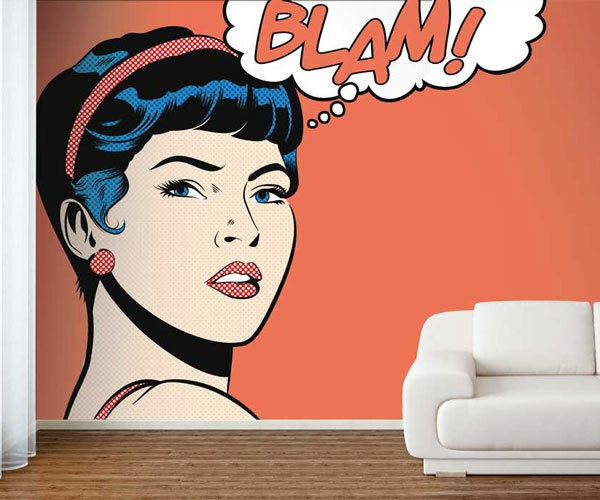 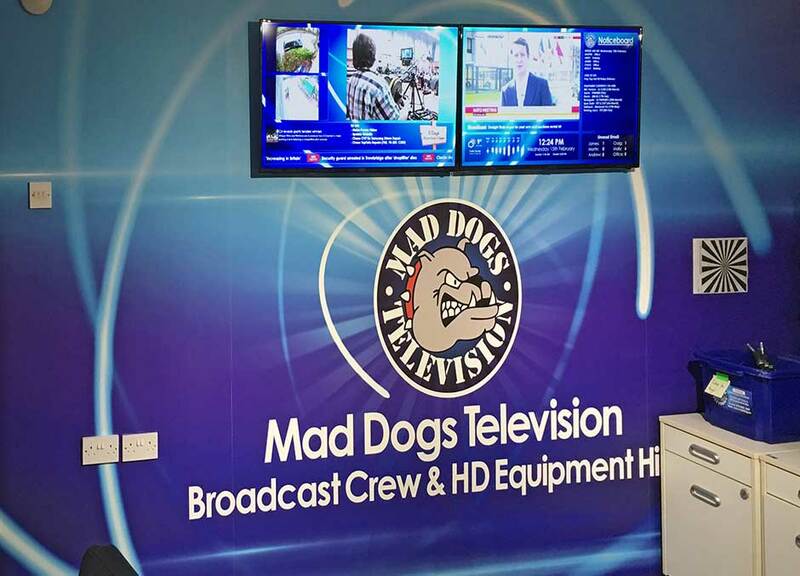 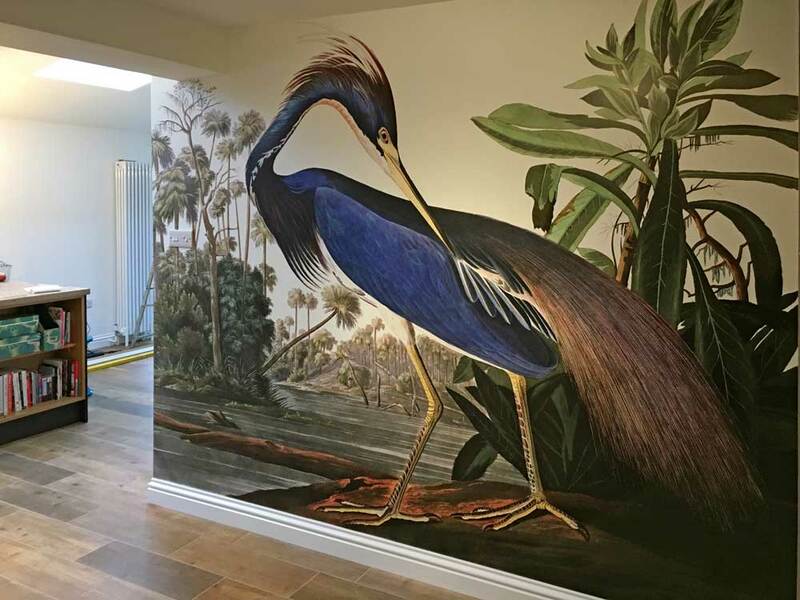 Bring an entire empty wall to life with a custom printed wall mural. 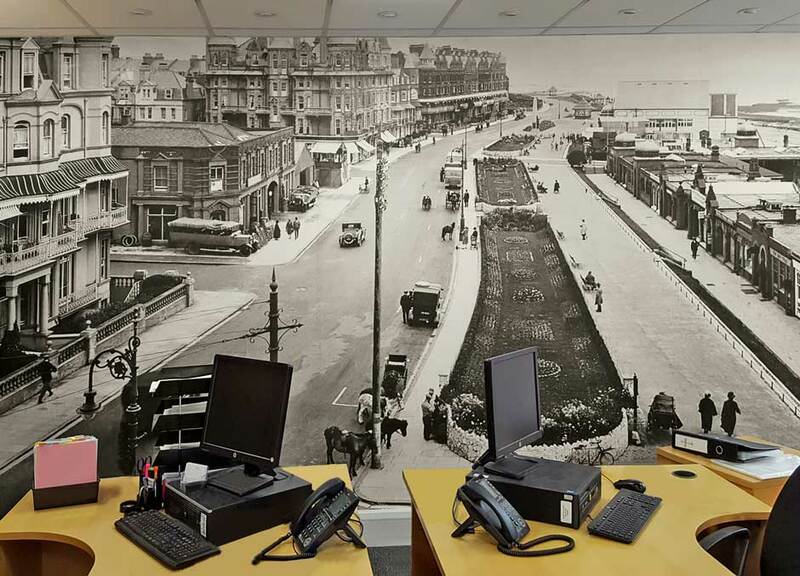 Choose from your own photos or designs, or from our collection of library images. 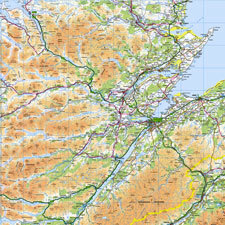 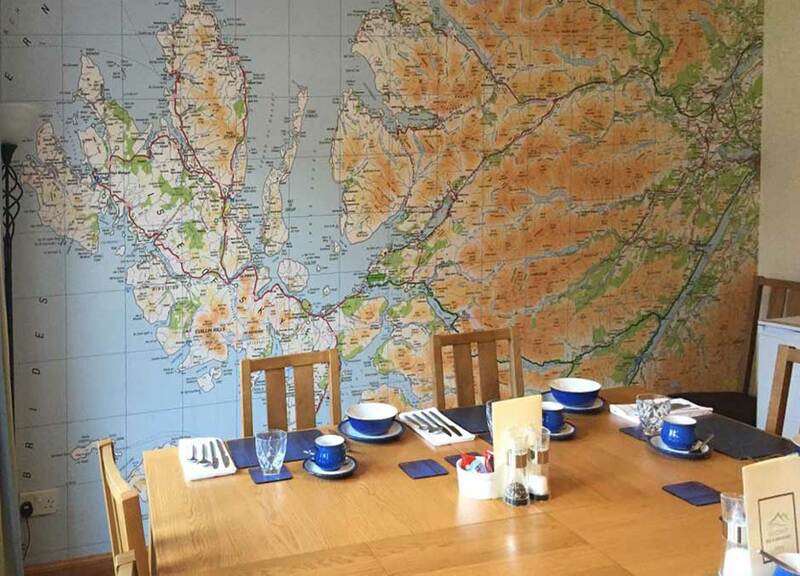 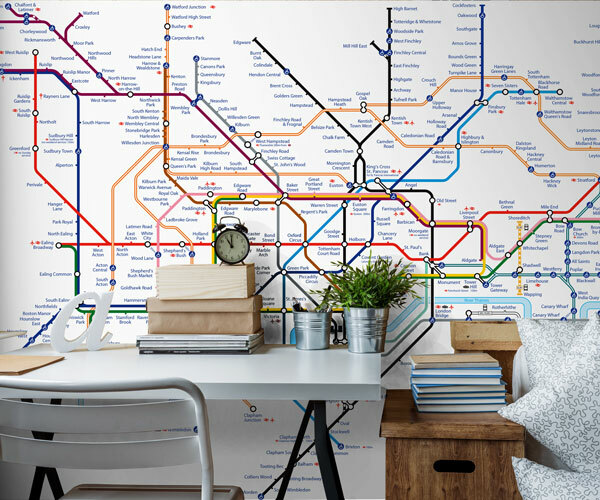 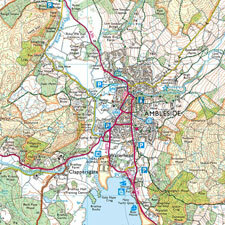 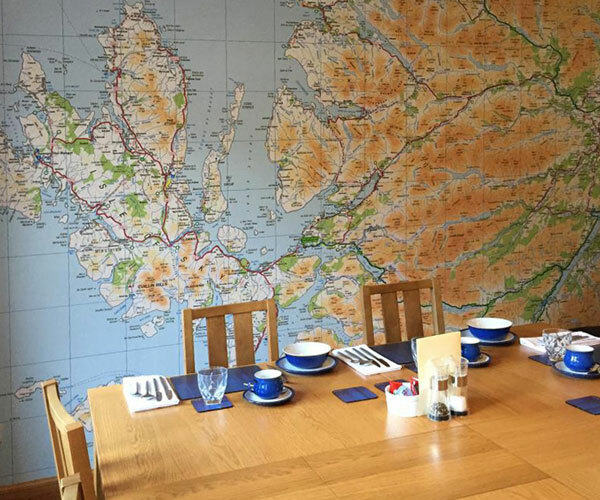 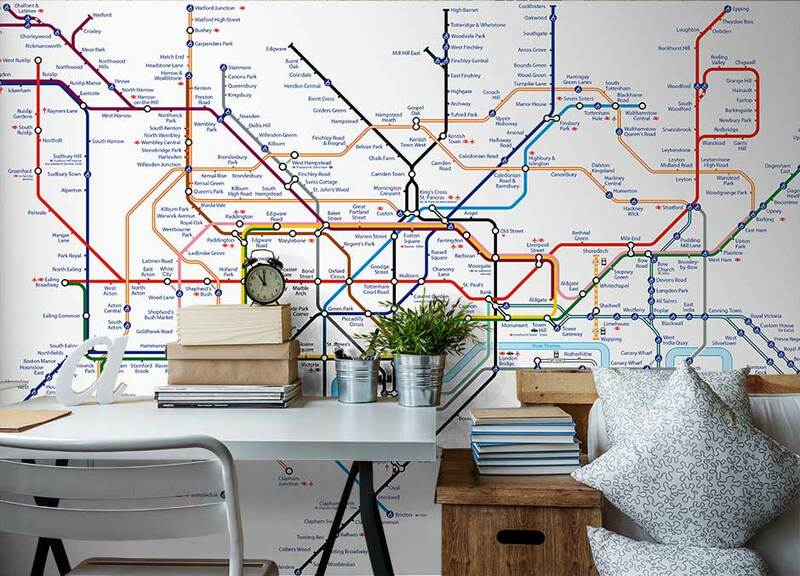 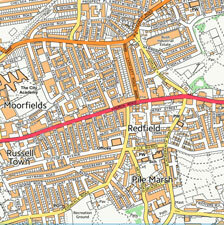 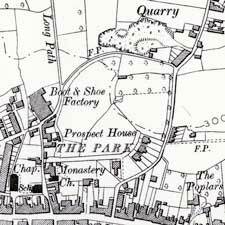 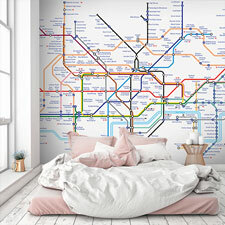 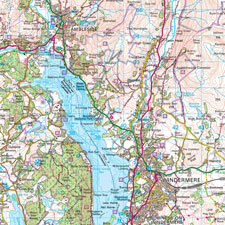 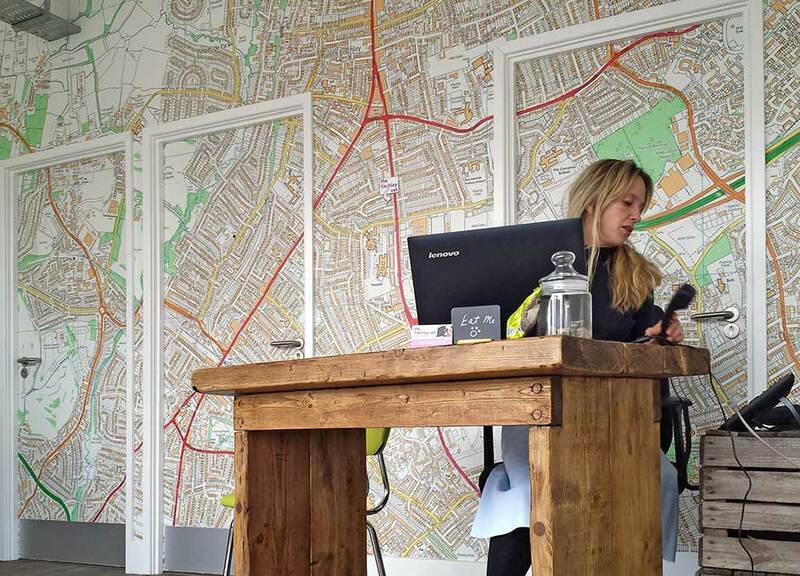 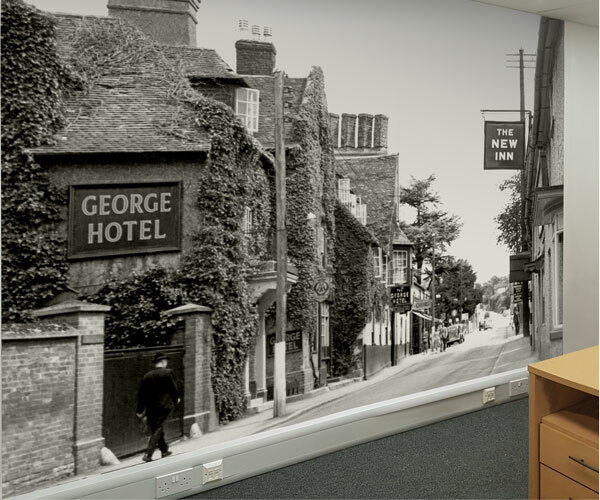 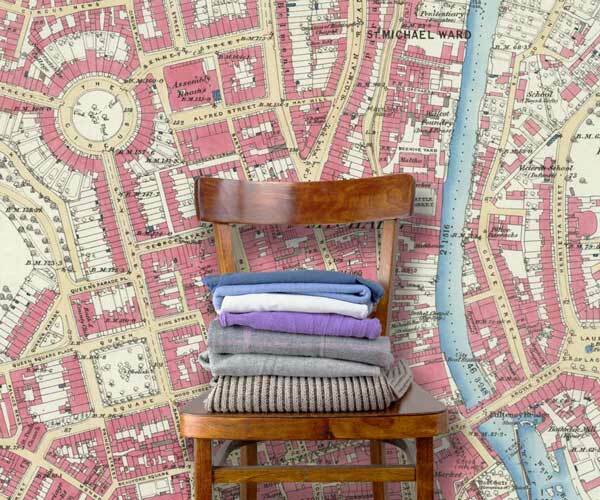 Make an eye catching feature with a stunning Ordnance Survey wallpaper map of your local area, town, city or region. 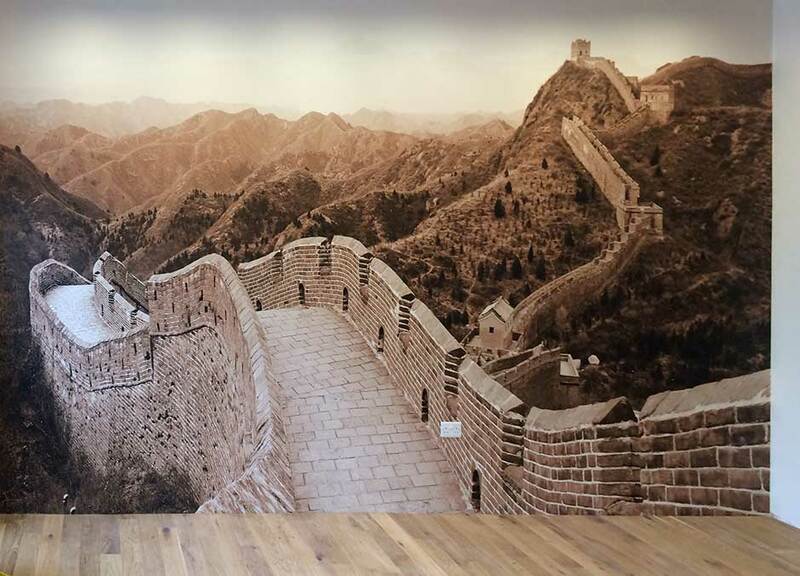 High resolution images work best for wallpaper murals, the higher the resolution the sharper and larger the image can be. 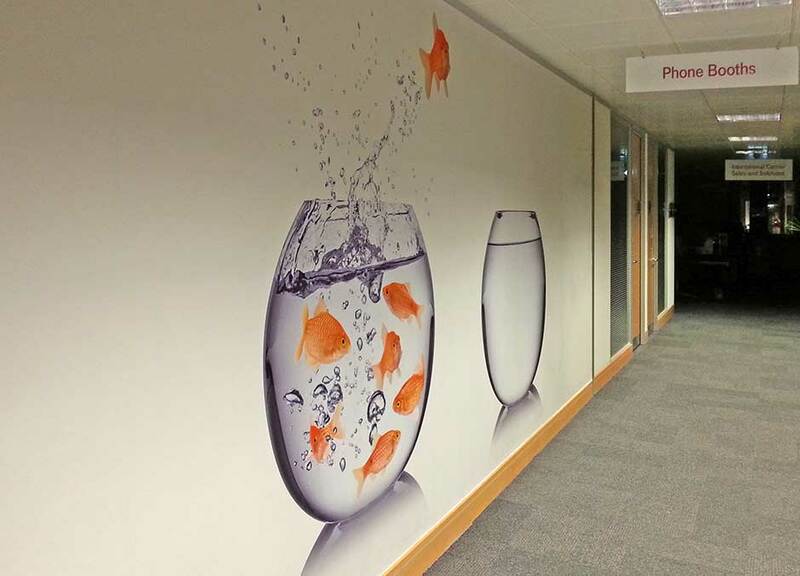 Most good quality digital cameras are capable of producing a suitable image, photos taken with a camera larger than 8 mega pixels will work best. 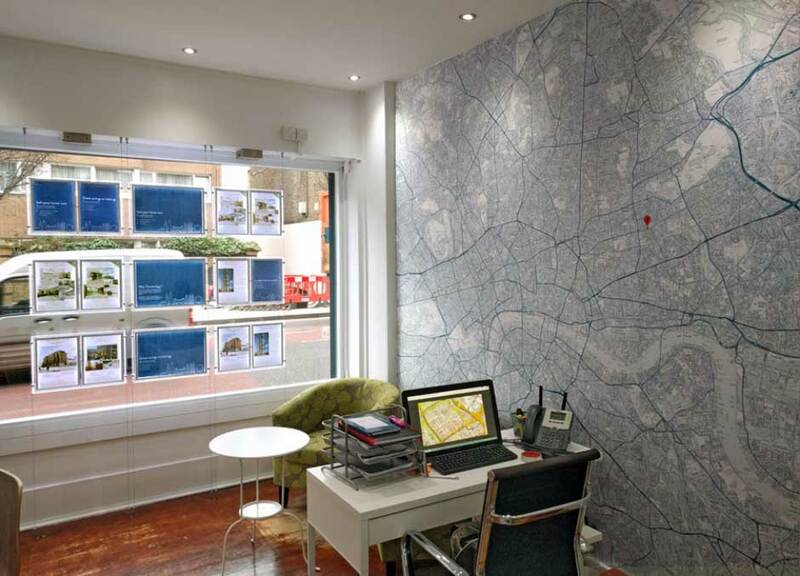 Use our FREE image report service if you are unsure about the suitability of your image file. 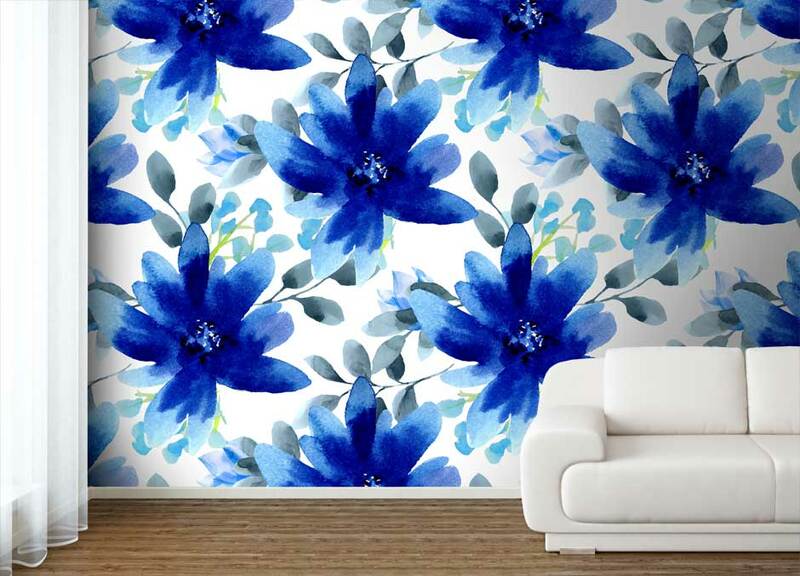 We will check your image at the desired wallpaper print size and if necessary prepare a proof for you to see. 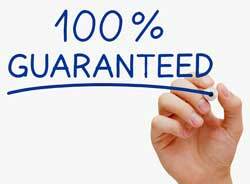 See our image file requirements. 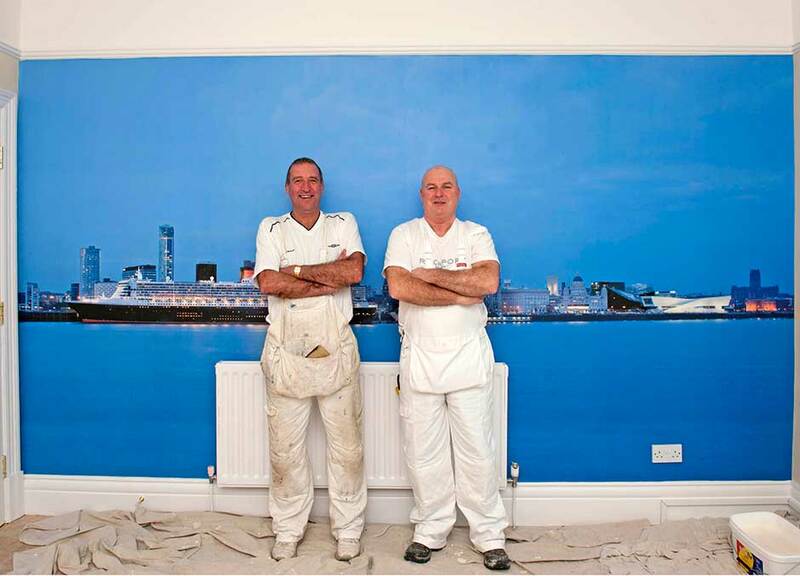 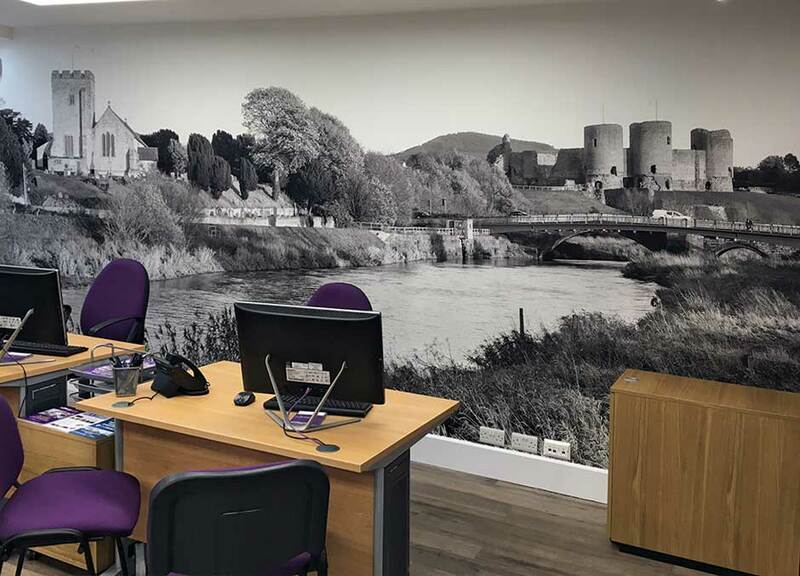 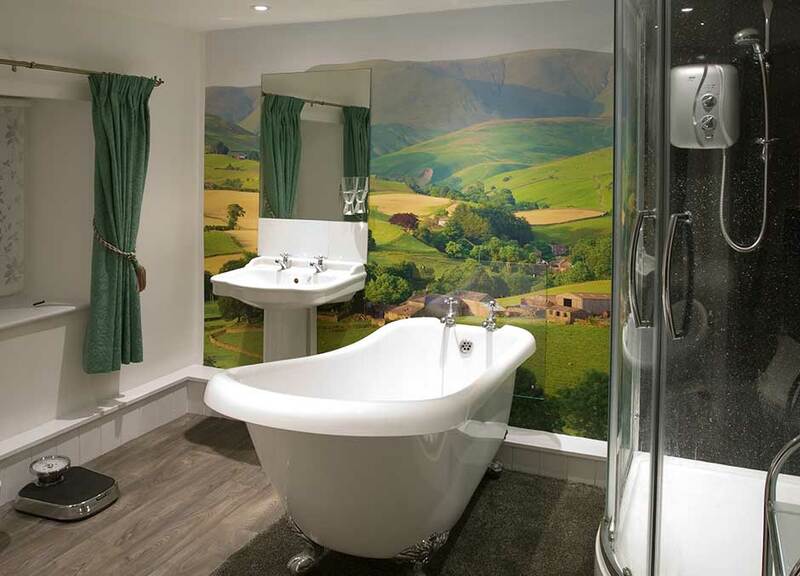 We are certain that you will be completely delighted with your wallpaper mural. 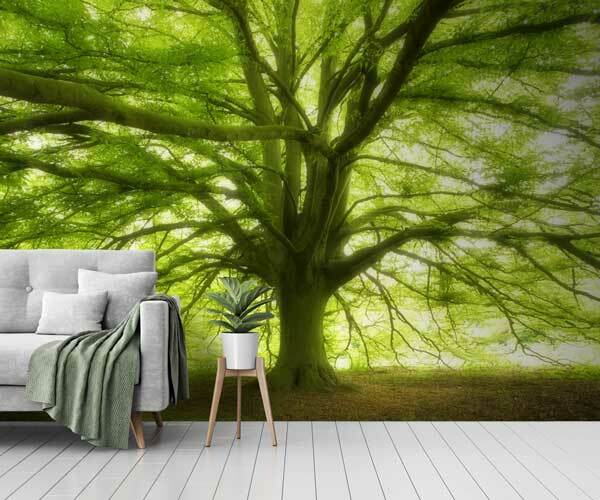 If you are not satisfied with your wallpaper order we offer you the Right To Return it within 7 days of receipt and we will refund you the full purchase price.